Starting with the career and internship fairs students are attending, students need to put look professional. For the young men, this may mean a suit and tie and for the young women, while they have more options, it may mean a suit, pantsuit, skirt, and blouse or dress. That’s not to mention shoes. For students who may not have the means to go and purchase a new outfit, FAU has the OWL Professional Clothes Closet, a lending service where students can take up to four items per semester or rent clothing. It is open to all FAU students with a valid FAU Student ID Card. Students must meet all requirements in order to be eligible. It is a donation-driven service so not all sizes and types of items may be available. 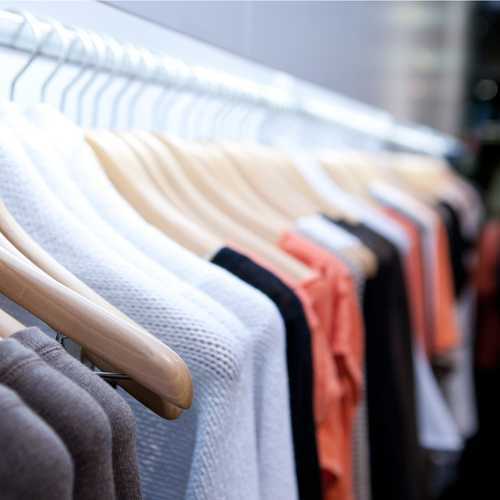 Don’t rule out the local thrift stores– read our blog for information.